For a dose of romantic films at the festival, see LOVER’S DISCOURSE, ETERNITY and PEARLS OF THE FAR EAST! Jumping genres from fantasy to thriller, four overlapping stories of individuals afflicted, troubled and obsessed with love in Hong Kong weave into one. Starring Eason Chan, Karena Lam Ka-Yan. ETERNITY is a love story inspired by the Thai belief that the spirit of the dead will return to walk the footsteps of the places it most cherished. 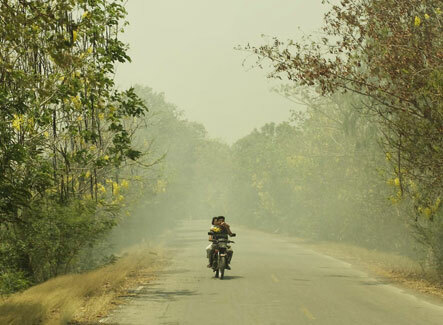 Based on stories by award-winning author Nguyen Thi Minh Ngoc, Pearls of the Far East explores forbidden desire and true love in this cinematically stunning debut feature.